Is Residential Furniture Upholstery Worth It? You’ve got that favourite couch that perfectly complements your living space. Or perhaps you’re looking at your best chair that’s always fit you just right when you curl up with a book. Whatever the piece, you love it – but it’s starting to look its age. Is residential couch or chair upholstery worth it, or should you just buy new? 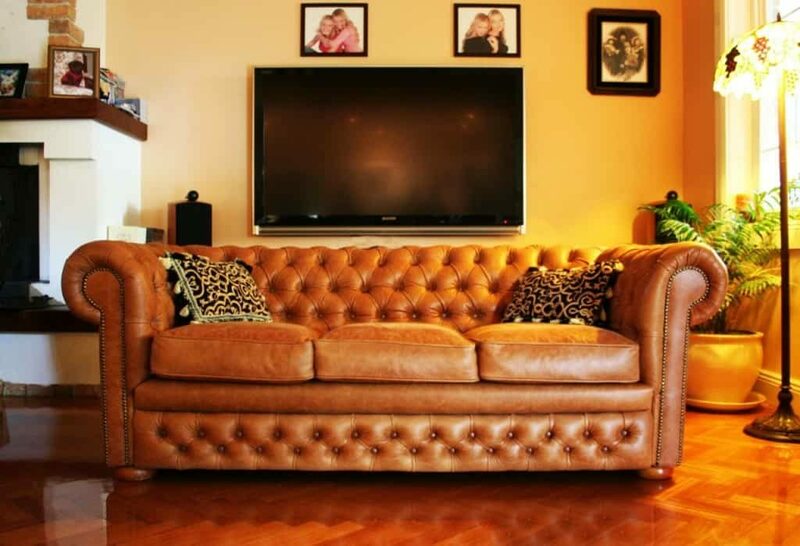 The first and easiest question to answer is if the piece of furniture in question has sentimental value. If the piece is an heirloom or has other emotional attachments then your answer is yes, furniture upholstery is definitely the way to go. Repairs and couch or chair upholstery can keep an heirloom vibrant and in good condition to be passed down to future generations. It’s also a good way to give your prized pieces an update if their current material no longer matches your more modern décor. Antiques are also another easy yes, and for all the same reasons. Expert furniture upholstery can extend the life of an antique for years, and again can be used to match the material to your current interior design. 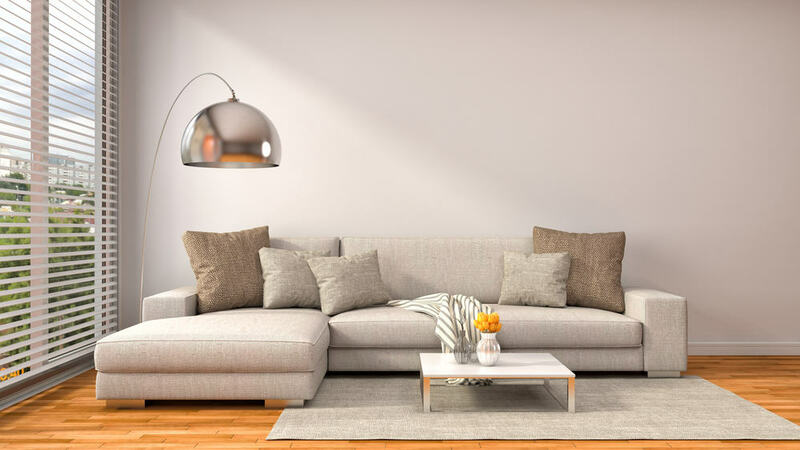 The question of whether you should invest in residential couch or chair upholstery becomes a bit trickier when it comes to the furniture that you have around your living space that isn’t an antique or doesn’t have any special sentimental value. In this case furniture upholstery is still the better option for older pieces. Furniture that is generally at least 15 years old stands a better chance of being well crafted, as opposed to cheaper throw-away furniture, especially the kind that comes in a box. How do you tell if you have a well-crafted piece? Check the joints – better made furniture is assembled with dowels and glue rather than staples. Also take a look at the springs. Well-made sofas have coiled springs instead of those that come in an S-shape. If you can’t see the springs then take a look from underneath. If the dust-cover is still too opaque to get a proper look, check to see if it’s tight against the frame – a tight dust-cover is usually a good indication of better craftsmanship. Loungers, chairs, sofas, and bench seats.